ALLOTMENT AND ISSUANCE OF SHARES IN KONNECTIVITY PTE. LTD.
ACQUISITION OF EQUITY INTEREST IN BEIJING CHANG SHENG BUSINESS CONSULTING CO., LTD. COMPLETION OF DIVESTMENT OF ENTIRE INTERESTS IN TAIMALL MANAGEMENT SERVICES CO., LTD.
DIVESTMENT OF ENTIRE INTERESTS IN TAIMALL MANAGEMENT SERVICES CO., LTD. PROPOSED ACQUISITION OF INTEREST IN WATERMARK RETIREMENT COMMUNITIES, INC.
SALE OF INTEREST IN ORBISTA PTE. LTD.
IRREVOCABLE UNDERTAKING IN RELATION TO THE PROPOSED PREFERENTIAL OFFERING BY KRISENERGY LTD. 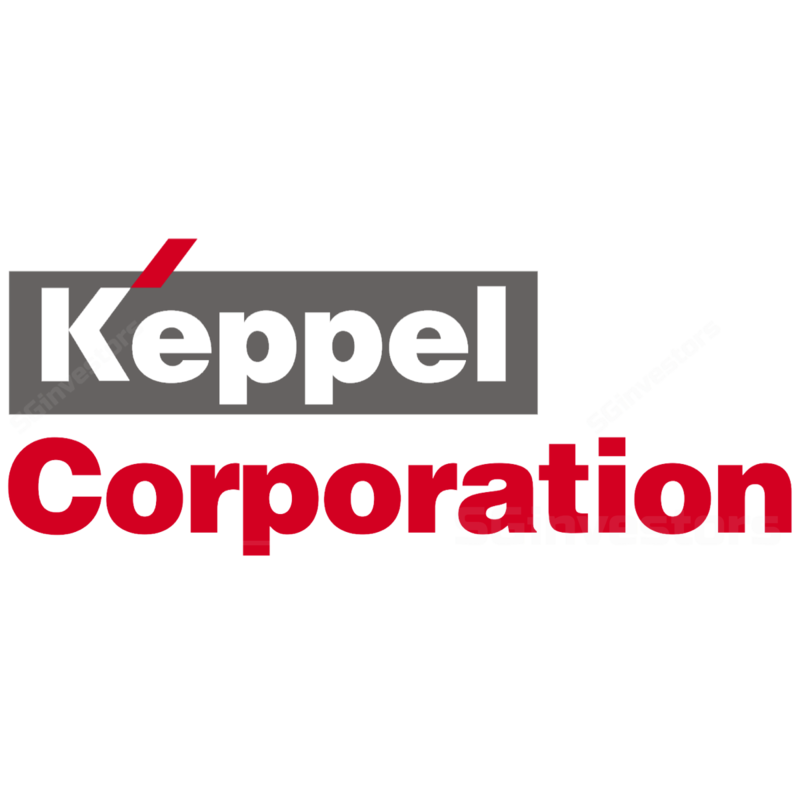 PROPOSED UNDERTAKING IN RELATION TO THE PROPOSED PREFERENTIAL OFFERING BY KRISENERGY LTD.
SALE OF INTEREST IN ASSOCIATED COMPANY CHENGDU CENTURY DEVELOPMENT CO., LTD.
SALE OF INTEREST IN KEPPEL THAI PROPERTIES PUBLIC COMPANY LIMITED AND HAMPSHIRE PTE. LTD.
SALE OF ENTIRE INTEREST IN KEPLER INVESTMENT HOLDING PTE. LTD.